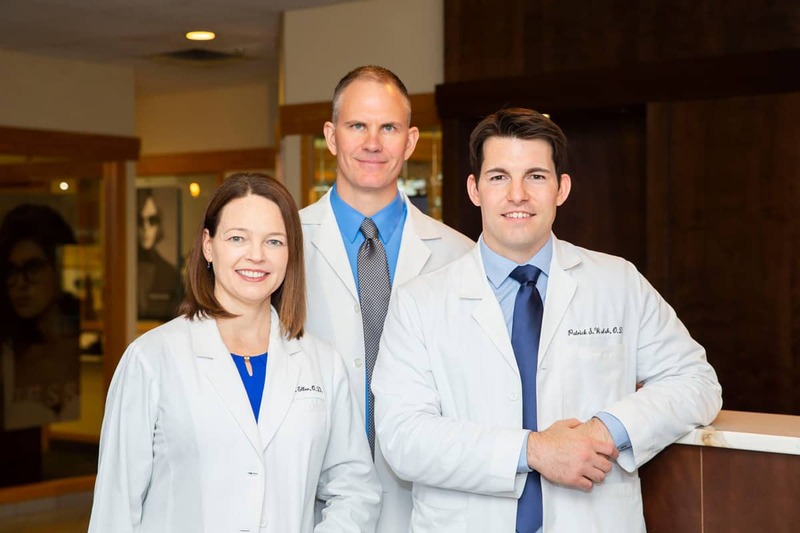 Our Doctors - Vision Center, P.C. 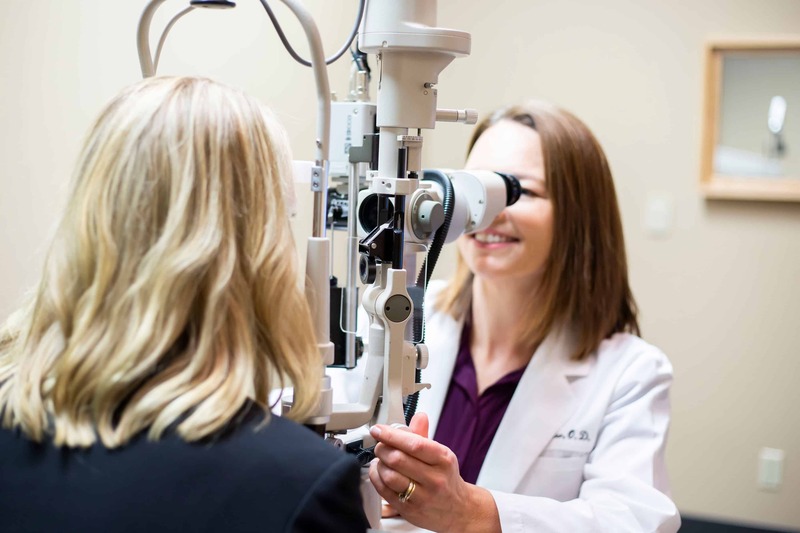 Dr. Toni Eller has over 20 years of medical eye care experience and is a proud optometrist at Vision Center P.C. 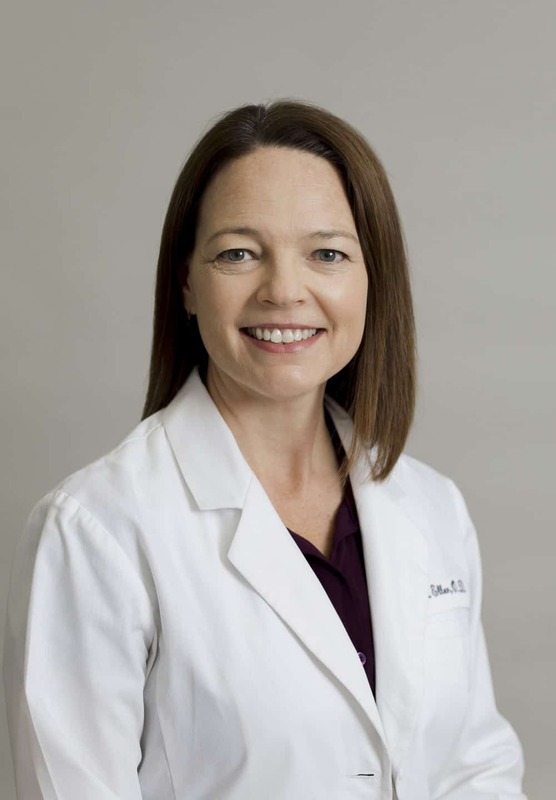 Originally from Blairsburg, Iowa she arrived in Muscatine after completing her schooling at Indiana University School of Optometry and has since called the community home. Dr. Eller has a passion for caring for, and helping people. This passion extends beyond the wonderful patients she sees every day, on out into the Muscatine Community. She is a key member in the Muscatine Diabetes Project which helps raise awareness for diabetes research. 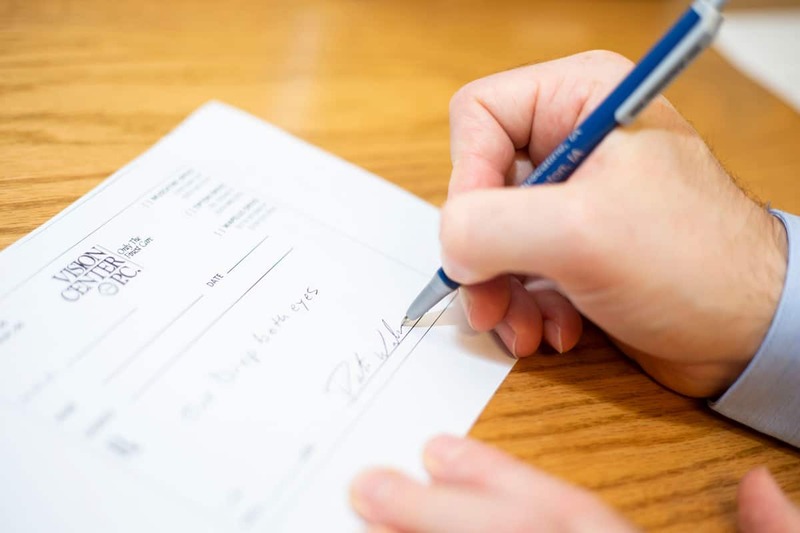 She also is acts as a board member for the Unity Point Hospital, helping to improve health care for all in Muscatine and the surrounding communities. Family is very important to Dr. Eller and along with her husband Kyle have worked hard in raising their wonderful children Blake, Erika and Kendra. Dr. Scholz is a native of Stuart, Nebraska. He is a graduate of the University of Nebraska-Lincoln and Indiana University School of Optometry in Bloomington. He has been in practice with Vision Center, P.C. since completing his optometric externships in 1999. He is licensed in the treatment and management of eye disease. 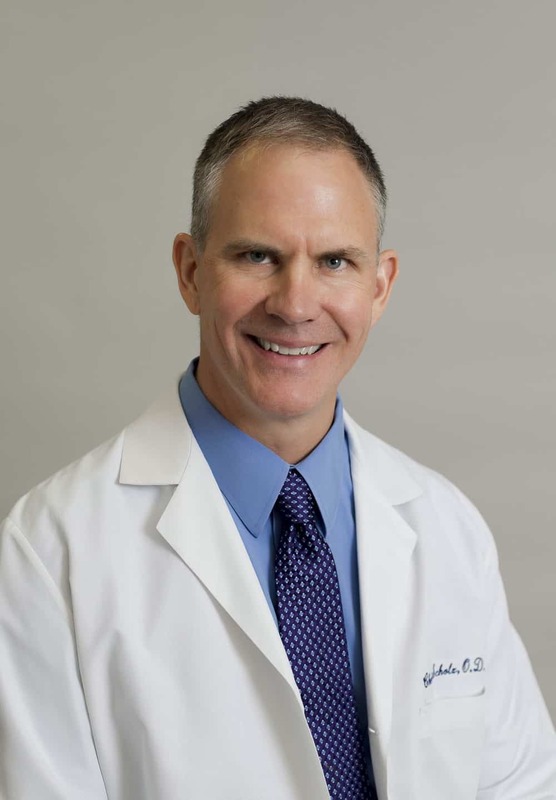 Dr. Scholz is an examiner for the National Board of Examiners in Optometry, a member of the Rotary Club of Tipton, YMCA board, 33 Club, and is a past graduate of Leadership Muscatine. He has served on medical mission trips to Posteltega, Nicaragua and is an active member of Saints Mary and Mathias Parish and School. He coached football under the Youth Sports Foundation and is a member of the American Optometric Association, Iowa Optometric Association, and was a Mississippi Valley Optometric Society past president. He is also a member of the Sports Vision Section of the AOA. Dr. Scholz and his wife Heidi have three children: Alyssa, Kayla and Nicholas. In his spare time, he enjoys farming, automobiles, skiing, and attending his children’s basketball and football games. 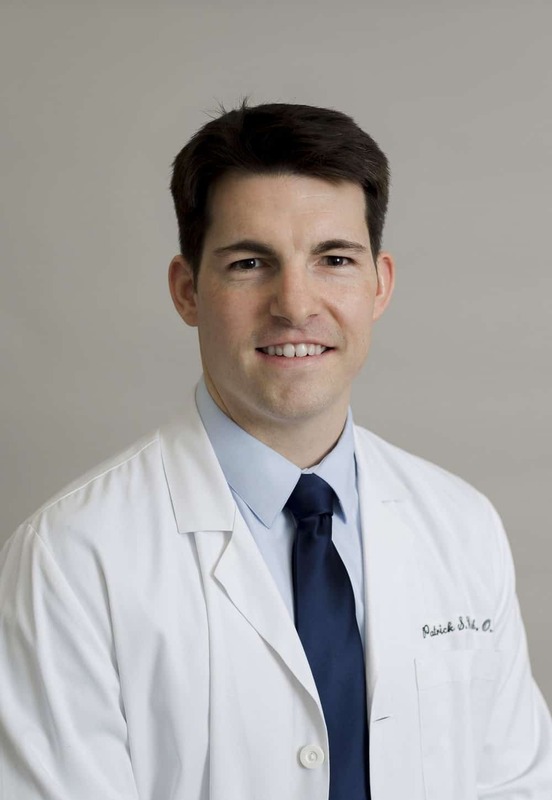 Dr. Patrick Walsh is proud to be the youngest optometrist at Vision Center P.C. with over 4 years’ experience in the eye care field. Growing up in Creston, Iowa he found a home in Muscatine after graduating from Indiana University School of Optometry. 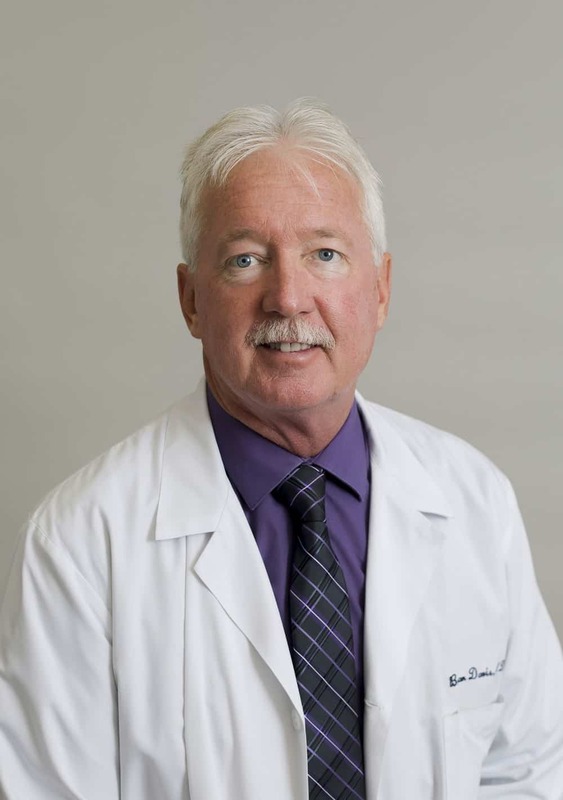 Dr. Walsh’s clinical interests include management of Dry Eye and the helping those that suffer from the condition. Away from the clinic, he enjoys staying healthy and following his beloved Nebraska Cornhuskers, which he knows is a little hard in Hawkeye country. Dr. Walsh and his wife Sarah enjoy traveling but also spending time at home with their two cats. Dr. Brian Davis is a native of Ellendale, North Dakota. He attended the University of North Dakota and is a graduate of the Illinois college of Optometry in Chicago. He has been an optometrist with Vision Center, P.C. since completing his optometric training in 1984. He is licensed in the treatment and management of ocular disease. Dr. Davis is a member and past president of the Muscatine Kiwanis Club. He has also been involved with the Lion’s Club, Muscatine Chamber of Commerce, and a graduate of the first Leadership Muscatine class. He is a member of American Optometric Association, Iowa Optometric Association, and Mississippi Valley Optometric Society. Dr. Davis and his wife Kim have two children: Allison and Michael. He enjoys boating and Hawkeye football.